Enterprises are spending large budgets in attempts to build trust with consumers, but consumers interact with the field agents in which they have not built a relationship with. This model of trust building is wasted effort as customers care more about trusting the advisors with whom they interact with. There are many benefits for financial enterprise marketers to include field teams in their marketing distribution. The one key benefit of advisor marketing programs is the unique positive impact on customer relationships. Just as we all do not answer phone calls from unknown callers, customers do not respond to brands outside of their trusted networks. Companies outside of that trust network, have to work much harder to gain the attention of the customer. If you can tap into the trust network of your customers using your employees as conduits, you are going to build stronger long-term connections. As an enterprise marketer, you oversee a department and have a budget that is dedicated to programs to create customer engagement – how can you make valuable connections? The traditional approach would be to deliver messaging at the brand level; this method, however, creates a disconnect. All engagement will happen between you the brand and the customer, but the revenue comes from the field level, not the brand level. So only focusing on the brand-customer relationship will mean the customer may trust the brand but does not have a relationship with the field agent with whom they are supposed to trust their money with. To build this trust, customers look for the personal connections and credibility in their advisor. As they are publishing their own connect, there is a stronger chance of customers connecting with the content because it will be written by a person that a customer can speak with in person. Also, the advisor will write about subjects that are relevant to their client base. They will have a better understanding of their micro-segment and what financial information will be beneficial to them. Another benefit to advisors producing their own content is to build credibility. Credibility is no longer measured simply by just education and title. 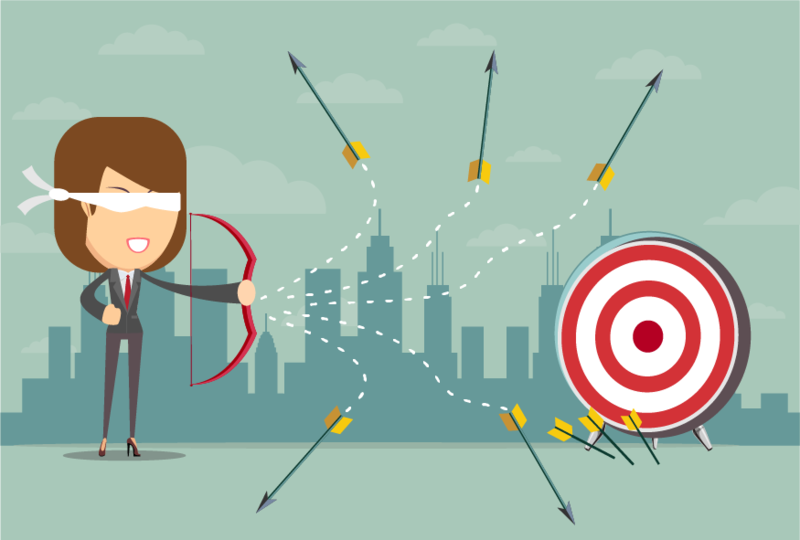 Credibility is built when the advisor clearly understands the needs of the client, the difficulties they may face, and having a plan to meet client objectives. The final element to establish credibility is a proven track record. This will validate expertise and the plan set forth by the advisor. Several elements that establish credibility can be done through marketing content. 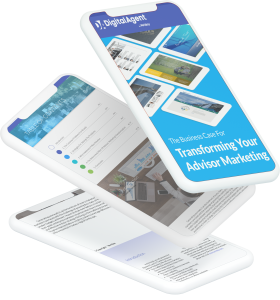 If website, email, or blog content, speaks to the needs and problems of the potential client, they will self-identify and begin to trust the expertise of the advisor. Additionally, if the marketing content provides a few actionable tips for free, this helps to build trust as it is not hidden behind a wall. While a head office marketing department may have the resources to create engagement with the customers, it has its limitations. The programs would not be able to provide the same level of personalization for customers. Tailoring messaging that mean the needs of specific micro-segments. Furthermore, enterprise marketers need to leave room to allow for the field teams to engage with the customers and build relationships at that level. In this way, the engagement and relationships build between customer and enterprise will result in the customer being loyal to the brand. And the engagement and relationships built at the same time between the customer and advisor will establish trust and confidence in the management of the customer’s finances.